Fully air conditioned seminar hall equipped with LCD projector. 200 student seating facility with a comfortable zone of presentation and demonstration. 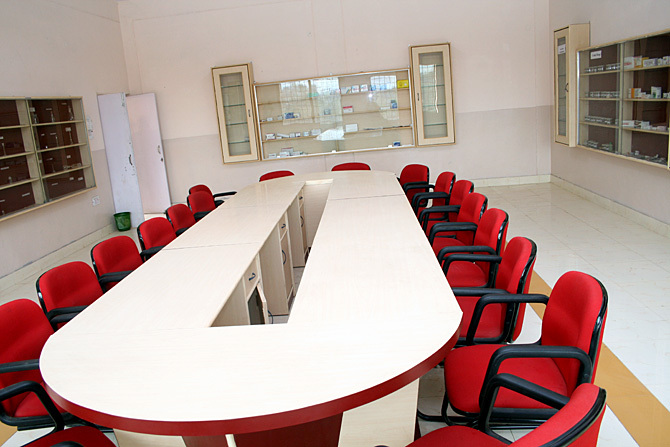 Well equipped with audio-visual equipments like overhead, slide and film projectors. Conferences, guest lectures, and other academic and curricular activities are held during the academic year with active participation from the students and the faculty.